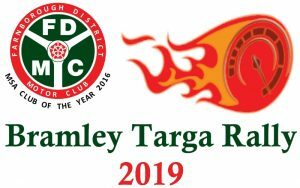 Welcome to the Dimanche Sprint 2019, our first of three Sprints for the year. 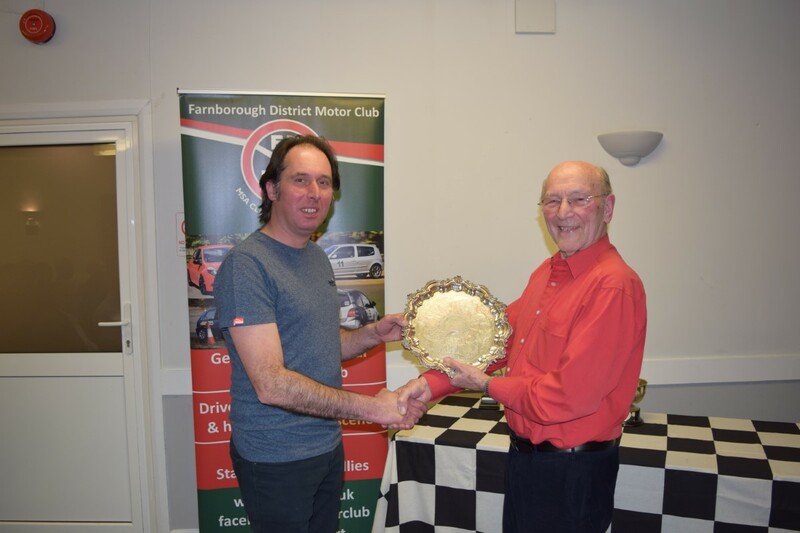 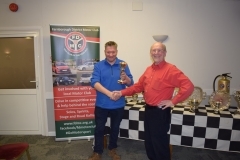 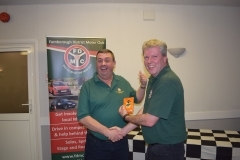 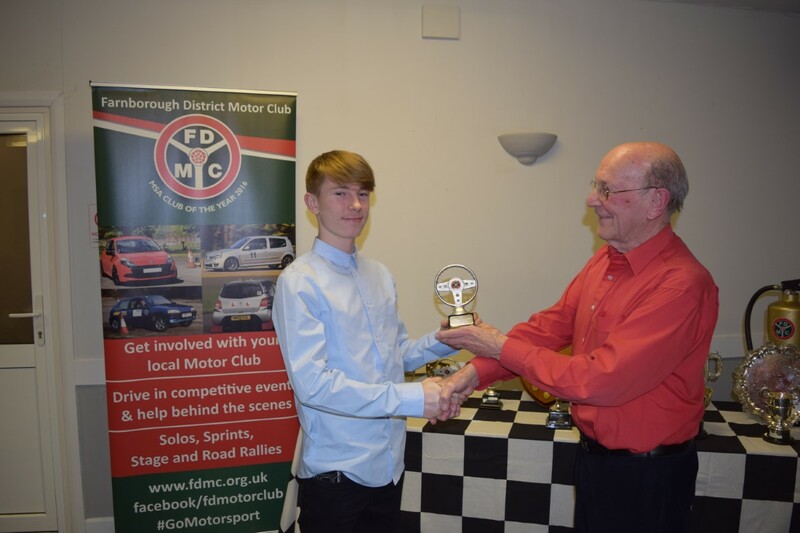 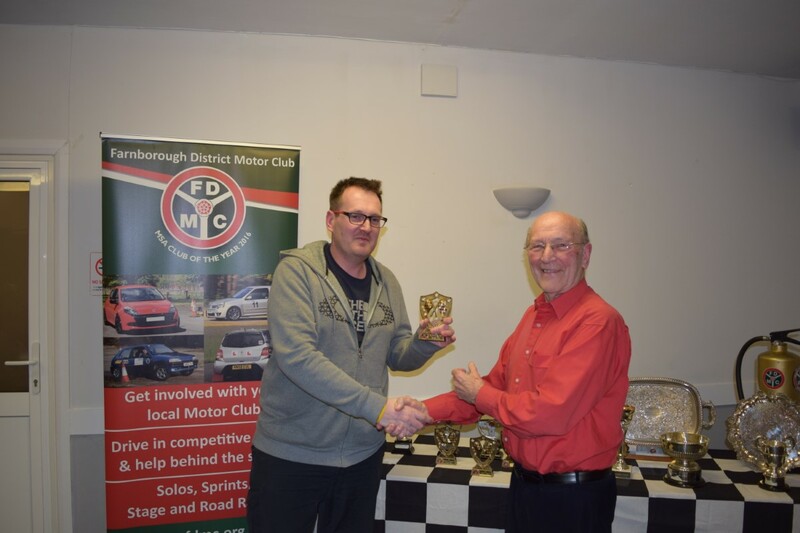 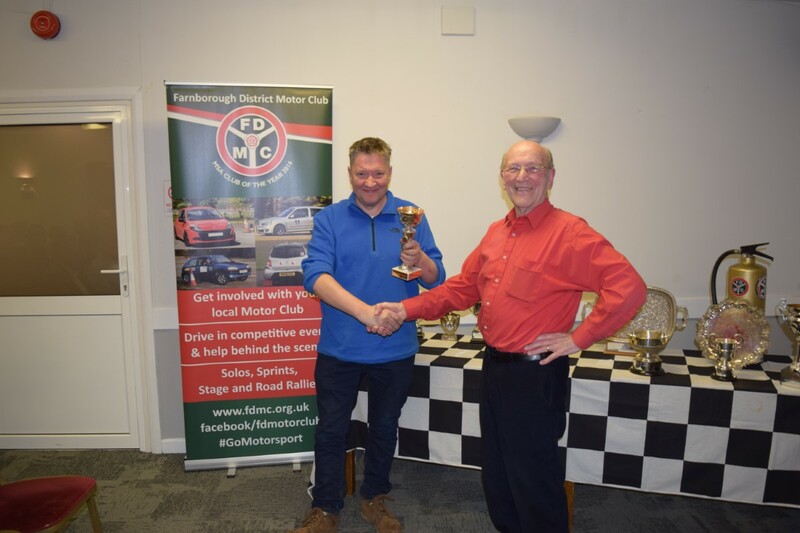 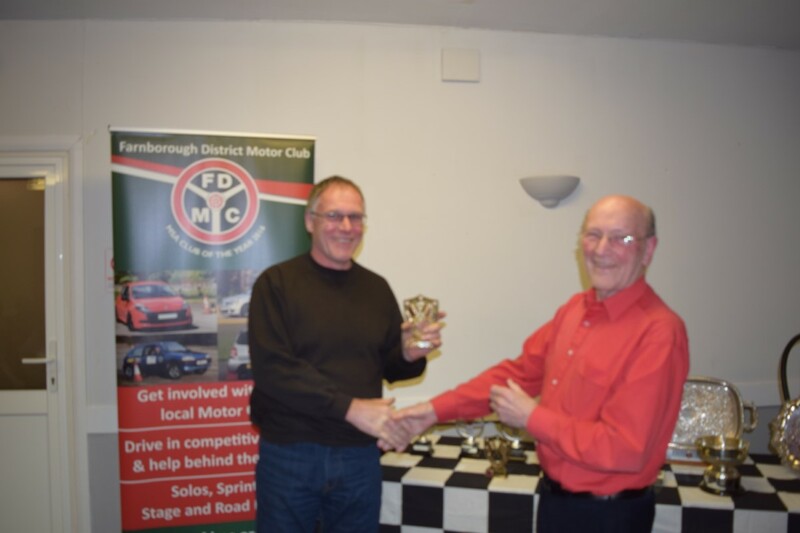 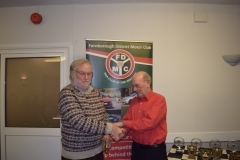 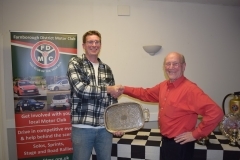 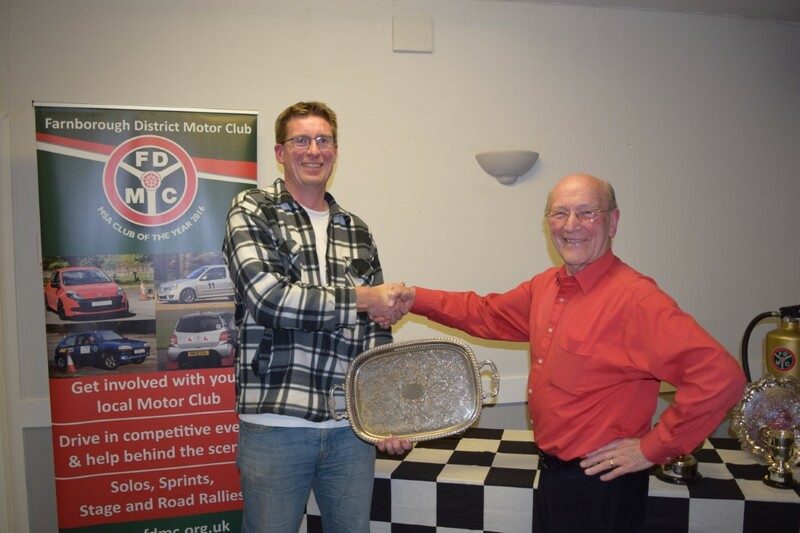 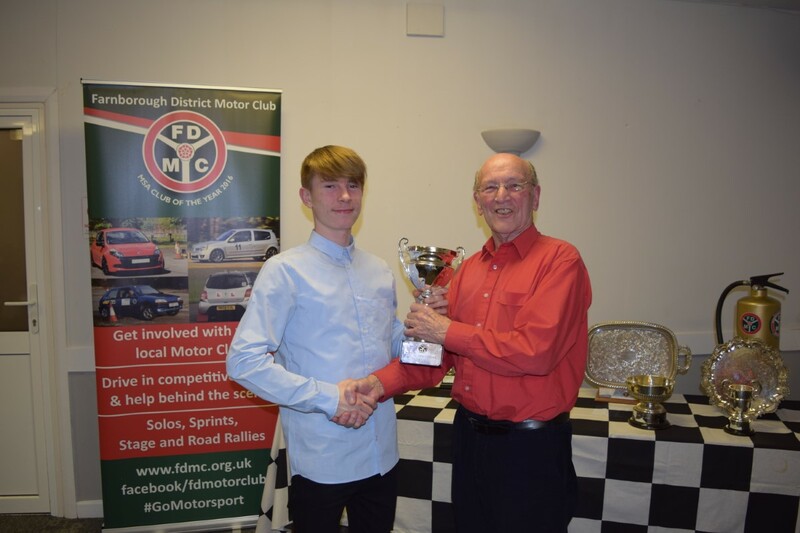 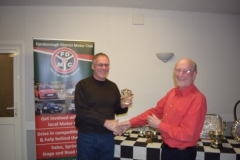 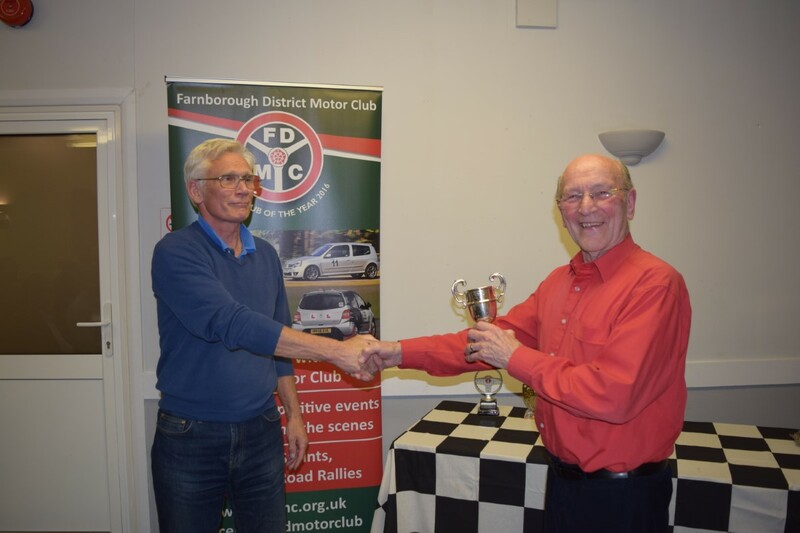 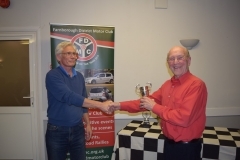 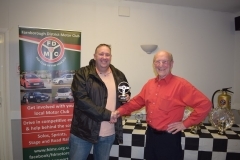 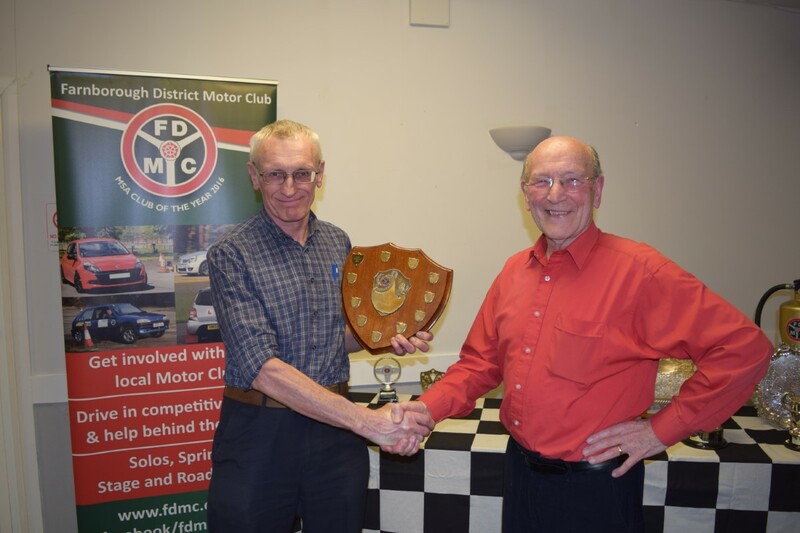 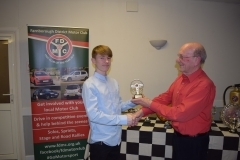 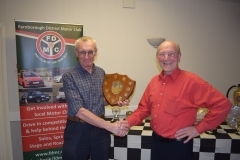 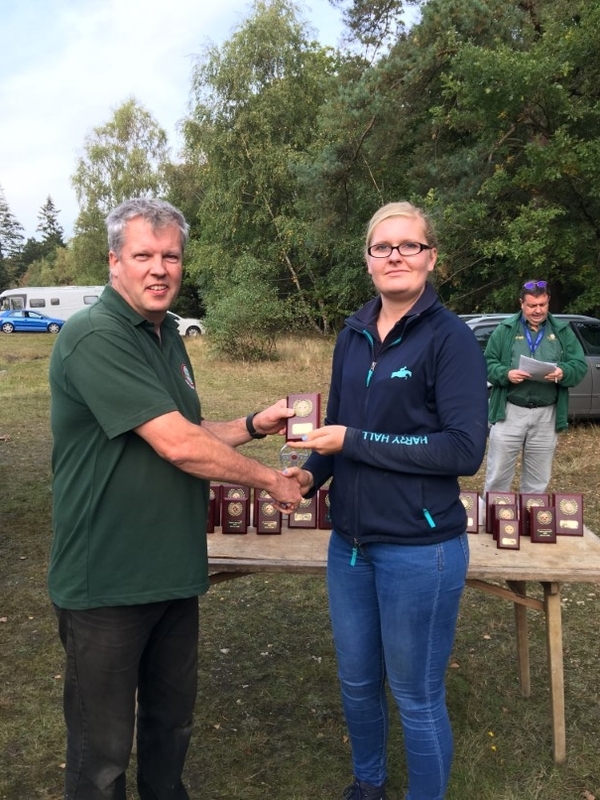 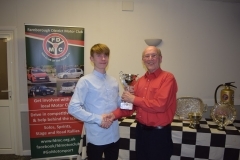 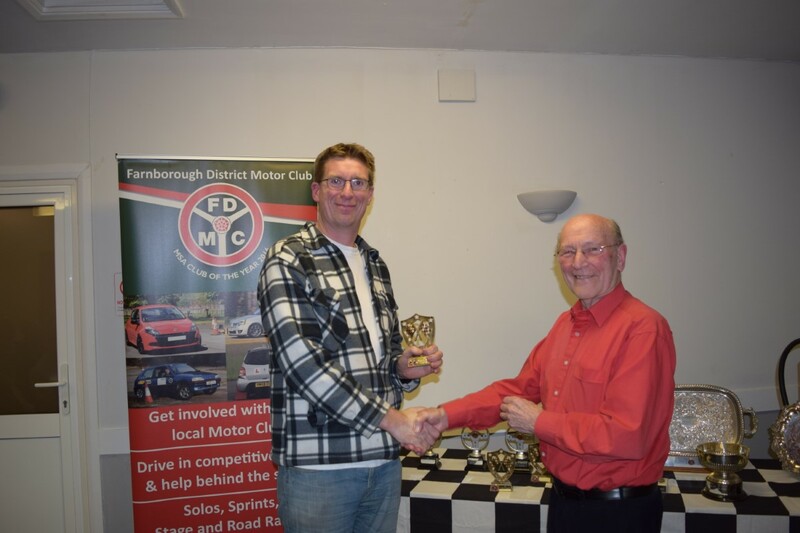 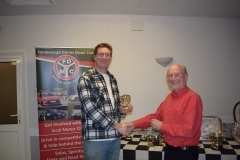 We are pleased to see that our friends from the MG Car Club and Sevenoaks & District Motor Club are back with their Championships, along with the return of the event to the ACSMC championship. Event regs: Dimanche Sprint Regs 2019 v1. 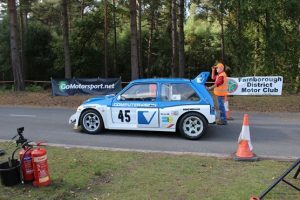 Current entry list is here. 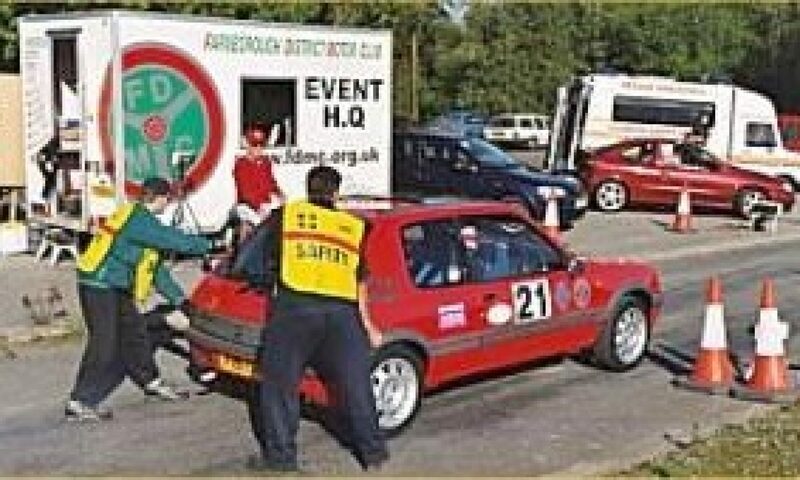 Pictures credit: Geoff Wade, FDMC Media. 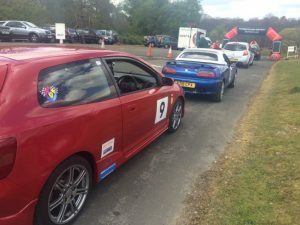 Welcome to our April Solo for 2019, which continues our 17th season of this enjoyable, low cost form of motorsport for road-going cars. 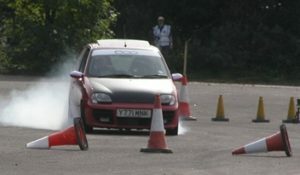 This year’s event takes place at Dalton Barracks (Abingdon) on Sunday 7th April. 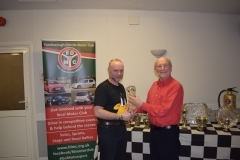 The event regs are available: April Solo 2019 Regs.